Terra Ferma Landscapes was founded by Brian Koch in May 1994. 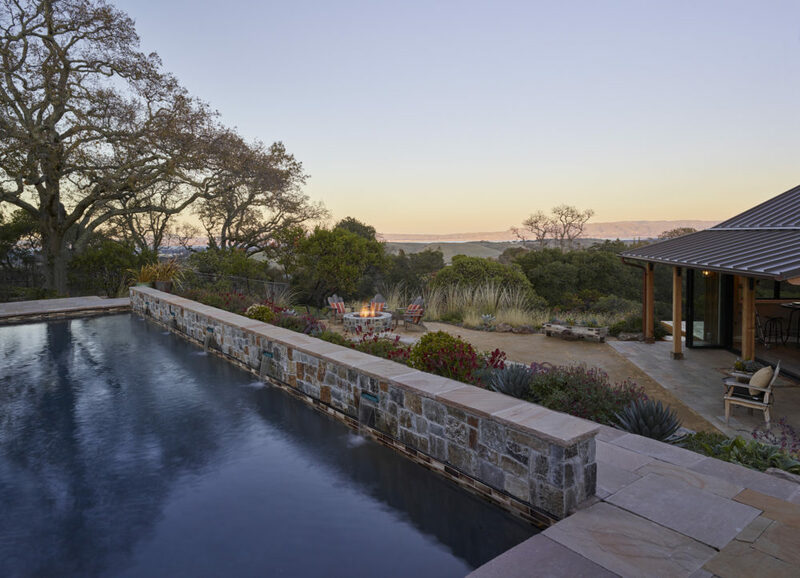 We started as a small landscape construction company on the Peninsula and have grown into one of the California Bay Area’s premiere landscape design-build firms. We pride ourselves in providing exceptional design, elite craftsmanship and horticultural expertise to our clients through efficient project management, clear communication, and rigorous attention to detail. We work from the North Bay, up in Napa, Sonoma, and Marin counties, down through San Francisco, along the Peninsula, and into the South Bay. 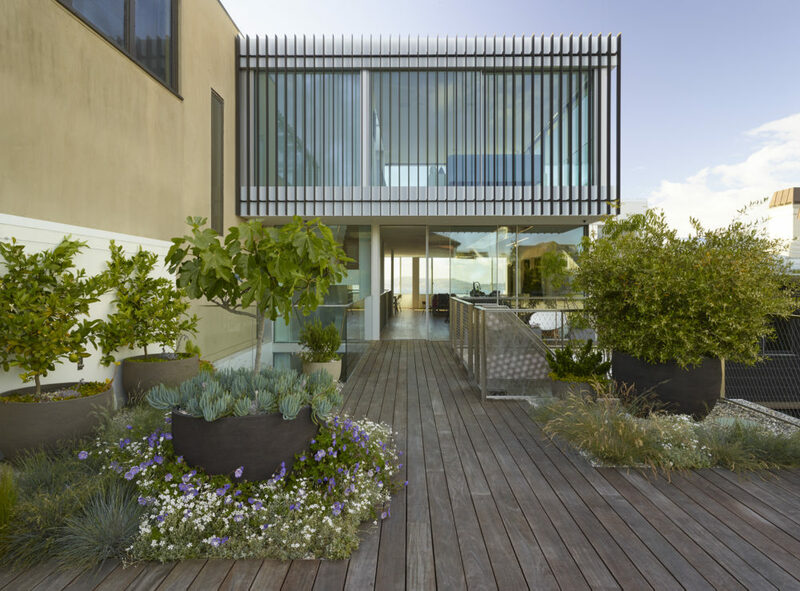 We have extensive experience working in San Francisco, Hillsborough, Atherton, Menlo Park, Palo Alto, Portola Valley, Larkspur, Kentfield, and Belvedere.